The baby shower is the most beautiful gift you can make for yourself or your beloved colleague who is expecting a parent in the family. It is plastered, simple to create, and joy when choosing the color and material from which you will work it is great. I've taken a wool of neutral colors that float to be suitable for both sexes. For the small carriage we needed two jumbo wool. What are they? wool i igle thicker it will feel softer. 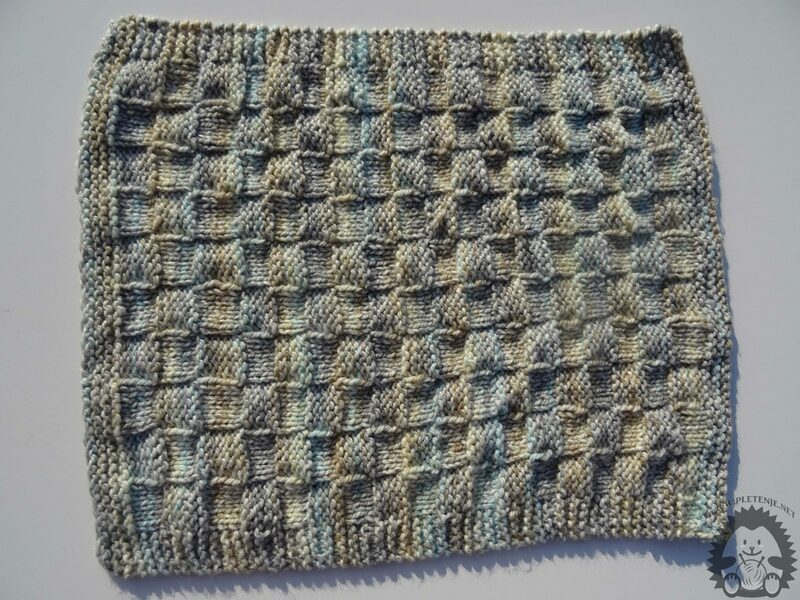 The decanter will have the edge knit with just the right eyes, and in the middle will be squares. Insert the 60 snap on the knitting needle. 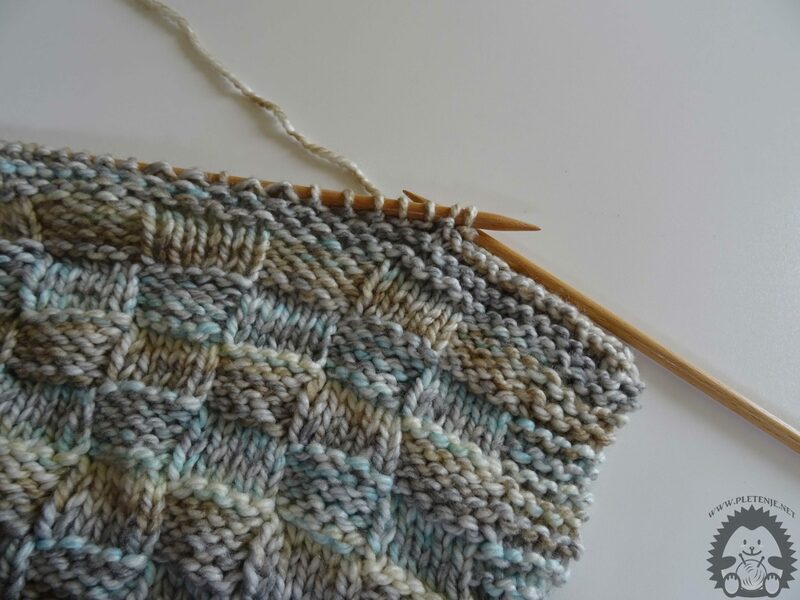 Do not knit your first eye in the right way, but just switch it as the right eye. The first five rows each row with just the right eyes. Who will get a nice edge that does not bend. Now you are starting to make a square. 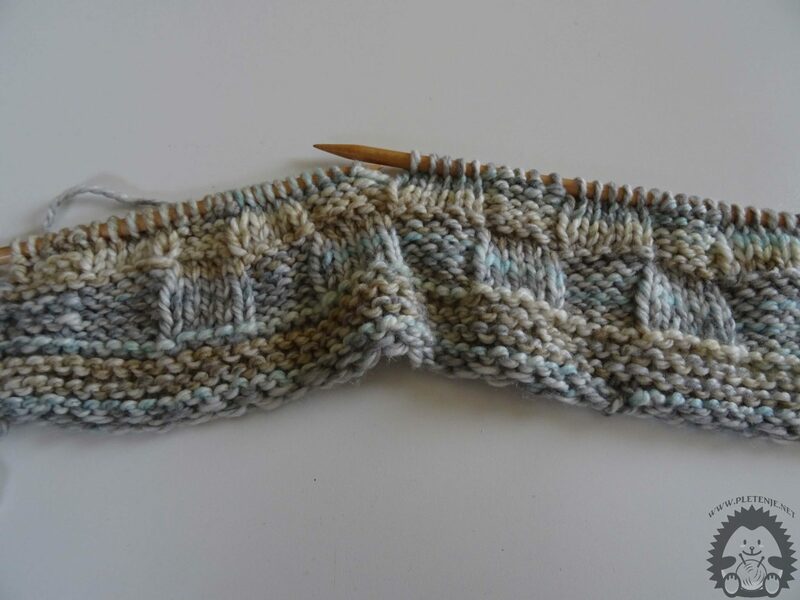 The next five orders are knit so that the first ten eyebrows are crocheted right (the starting eye that you swap as right counts as the first right eye), five eyes are wrong, five right, and so to the end of the line. The line will end with five real eyes. The next five rows of the first five eyes are right (the starting eye that you are exchanging as right counts as the first right eye), five wrong, five right ... Each row ends with ten right eyes. 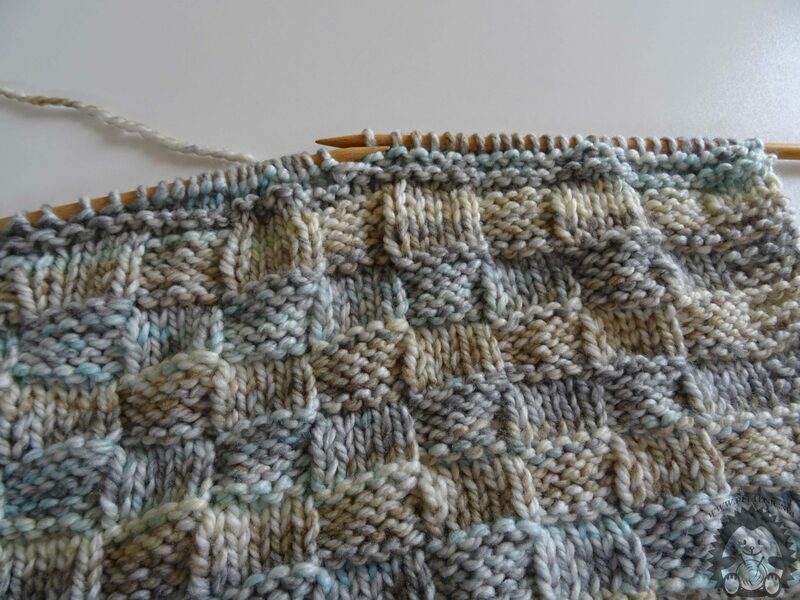 Now it's nice to see the formation of the squares and the left and right edges that are in each row knit with the right leg. 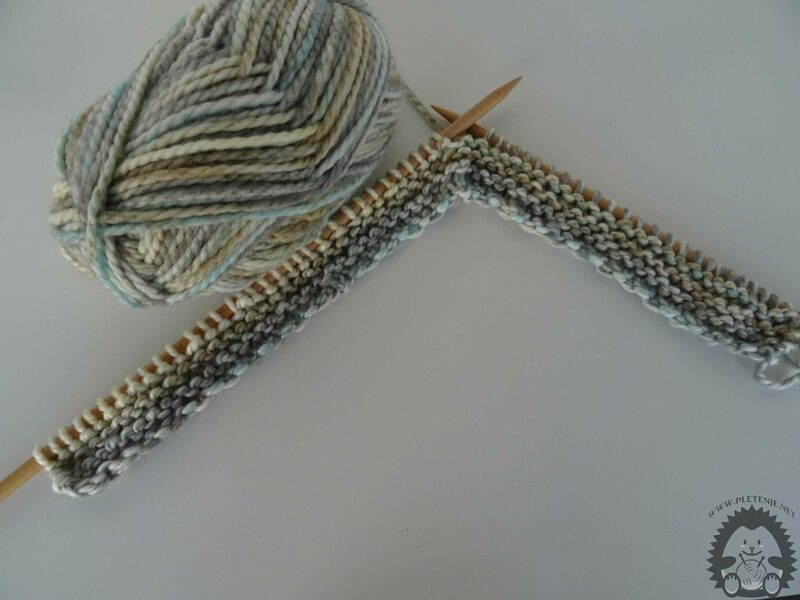 After you spend the first woolen wool you can use one of our woolen knitting techniques https://www.youtube.com/watch?v=3pZHFzP-SLM or simply wrap the wool nib to leave the ends for a little longer so that you can tear them later they do not see. 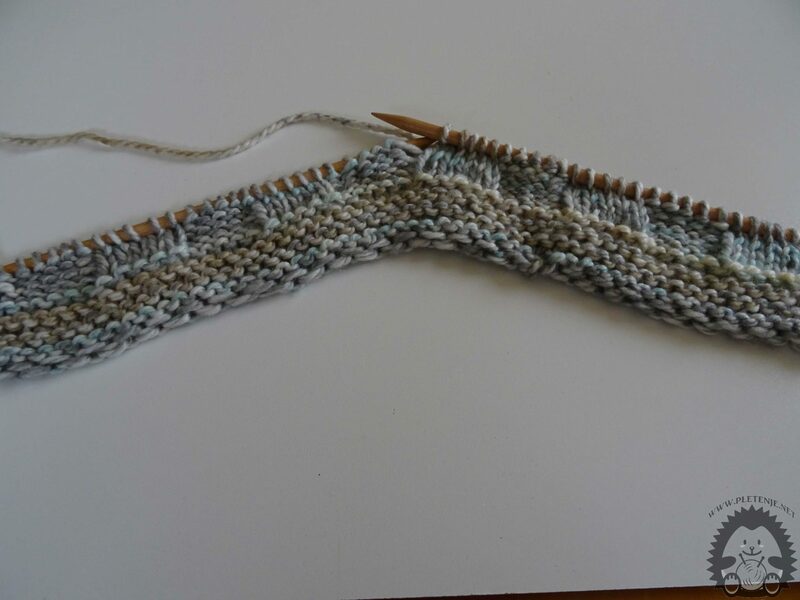 Continue to knit. Now do the top edge of the dresser. 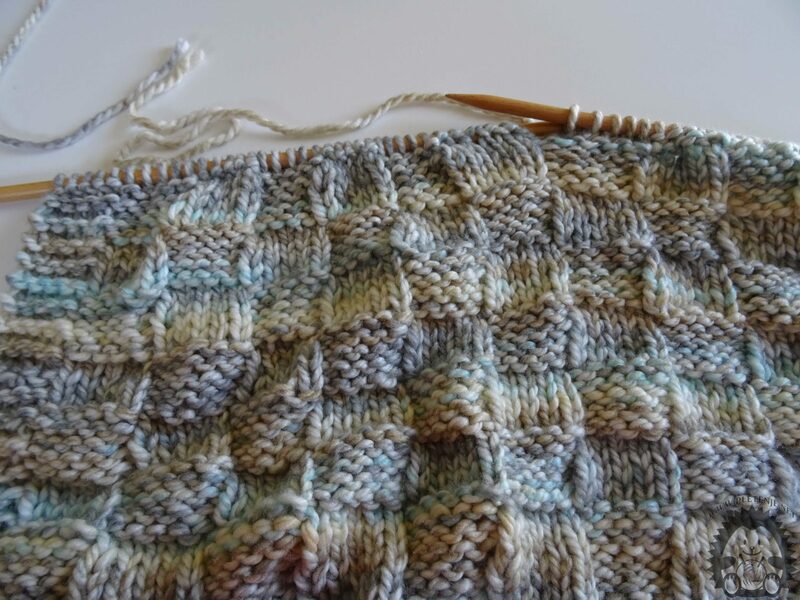 The last five rows should be knit just with the right eyes to form the edge. Finish the job by threading the needle through the two eyebrows on the back, engaging the thread and tapping. Replace the new eye on the left needle and repeat the procedure until you have one eye on the needle, then cut off the thread for a little longer, pass through that last eye and tighten it. All the threads that thrust you into the blanket to not be seen.